Palpable, Gaze is a participatory installation which narrativizes and visualizes the algorithmic gaze in 3D space as a method of self portraiture. Concerning perception and considering the democratic aspect of both ‘visual operators’ gazing in awareness at one another’s presence - the installation proposes a situation in which the viewer is actively aware of, and participant in, photographic 'looking'. Technological evolution within the long history of photographic portraiture has brought about a unique situation in which the image can now ‘see’ us. Under the political tone of facial recognition technology within surveillance, and potential applications such as neuromarketing via eye tracking technology, the emerging photographic act of seeing is an invisible experience in which we shift from being the subject to becoming subjected. Social and industrial trends within photographic processes form part of the system of critique – photography has always offered a form of ‘inner reflection’ from the earliest experimental photochemical self portraits to the over proliferation of selfie culture. By imagining photographic vision in 3D space, Palpable, Gaze questions if there is there a potential reversal of power in democratising the act of emerging photographic vision over succumbing to and privileging the multifarious gaze. Palpable, Gaze is a research and development project funded by Arts Council England, Developing Your Creative Practice. FIND OUT MORE ABOUT THE PROJECT! Read my interview for the SHAPE Platform artist of the week, where I discuss new projects and my approach to ‘sensation’ and ‘perception’ in creating audiovisual performances. Listen to my 40 minute mix on Resoance Extra exclusive for the SHAPE Platform, featuring fresh studio material from Swan Meat, Sculpture, Phantom Chips, new tracks from Myriam Bleau, Jörg Piringer and Stephen Cornford from forthcoming albums, live performance recordings from Tara Transitory and a duo with myself and Seymour Wright, plus a stack of Australian artists, and many artists who have previously taken part in my curatorial Unconscious Archives events. Prepare your ears and minds for a sonic dérive! An artist page I created to ‘commemorate’ my performance at the symposium and festival – and now book – Film In The Present Tense (Berlin, 2017) is available now! Organized by LaborBerlin in collaboration with Filminstitut Udk Berlin. Published by Archive Books (Berlin, 2018). Really nice to see this excellent new book Experimental and Expanded Animation published by Palgrave Macmillan and edited by Vicky Smith and Nicky Hamlyn - a great resource on contemporary practice. I’m proud to receive a few mentions in the book, including some detailed discussion of my work in expanded cinema and sound over the years in the essay by Dirk de Bruyn. Announcing my participation on the SHAPE 2019 artist roster! Utterly thrilled to be part of the incredible SHAPE 2019 artist roster, which includes diverse sonic, audiovisual and installation artists from throughout Europe. This is an incredible project which involves artists crossing musical genres and audiovisual performance styles to form a consortium at the forefront of innovation. 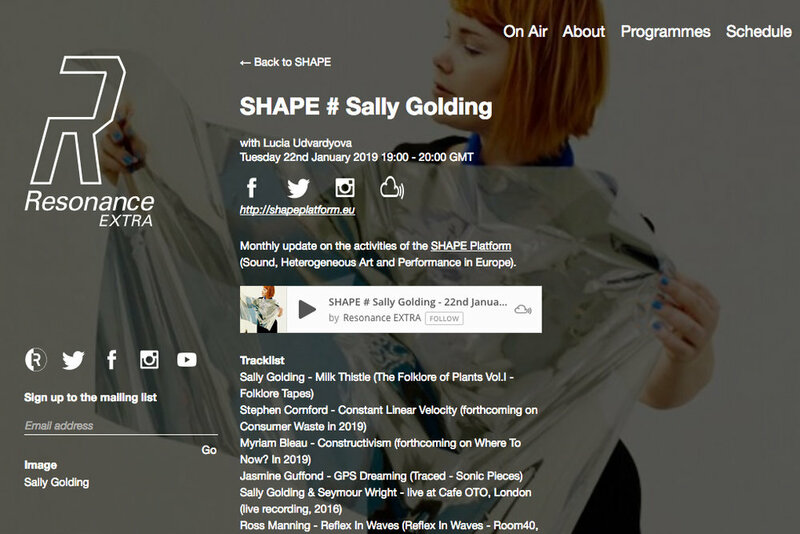 SHAPE is platform run by a union of 16 European festivals, including Insomnia, Maintenant, Unsound, CTM and SONICA. ”The Creative Europe-supported SHAPE platform for innovative music and audiovisual art is announcing its 2019 list of artists. The artist selection for the platform’s fifth year traditionally places a number of audiovisual projects and sound artists alongside musical acts that range from post-grime and techno to free improvisation and acousmatic music. This October I was invited to create a field recording for the vinyl compilation LEVE. Situated in the north of rural Spain, the incredible recording studio and label is run by Rafa Martínez del Pozo and Esperanza Collodo. 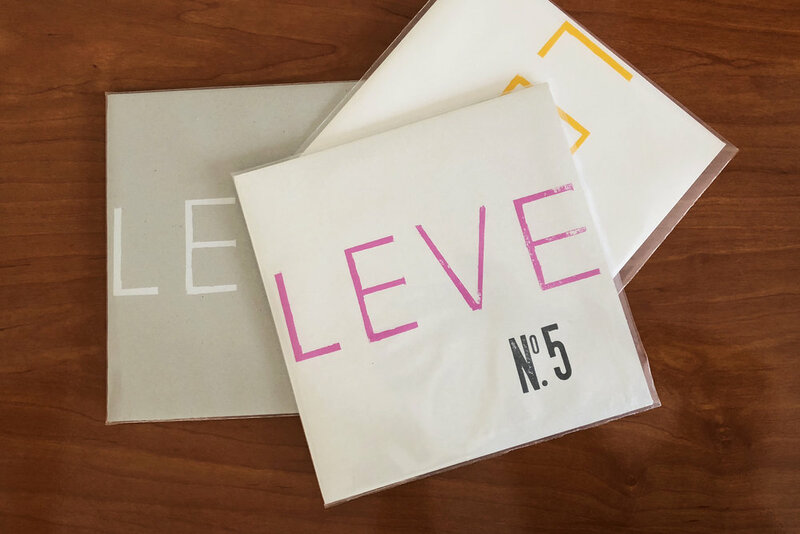 Each edition of LEVE features 8 artists from diverse visual and music arts practices. LEVE 7 release date approx. Jan/Feb 2019. Parsing Digital - new book out now! Really excited to announce - Parsing Digital: Conversations in digital art by practitioners and curators is my recent publication project which is now available! Featuring seven new articles focusing on deep research and current perspectives, Parsing Digital touches on algorithmic culture, the place of AI in art theory, and public gatherings and participation of ‘digital’. Further info & free digital & book copies here! Excited to be performing a new live sound and light set harnessing the flicker and shutter mis/frame rates of my laboratory strobe light the Strobotac, and various other flashing devices, outputted through mini camera and mini projector. Brilliant line up across the 2-day event at the effervescent Cafe OTO. I was thrilled to receive a 2017 Oram Award at a ceremony at Turner Contemporary in Margate. Info on all the 2017 Oram Awards Winners is now finally available online! The 2017 Oram Awards winners are Ewa Justka, Klein, Claire M Singer, Mary Stark, Elvin Brandhi, Kathy Hinde, Shelly Knotts and Sally Golding. Check out all the winners on the new website. "PRS Foundation, the UK’s leading funder of new music and talent development, together with The New BBC Radiophonic Workshop created The Oram Awards celebrating innovation in music, sound and related technologies by the next generation of forward thinking women. Named after Daphne Oram, one of the founding members of the original BBC Radiophonic Workshop, the awards hope to build on her legacy." A collection of short articles presenting new conversations and critical urgencies in digital art from the perspective of practitioners and curators. 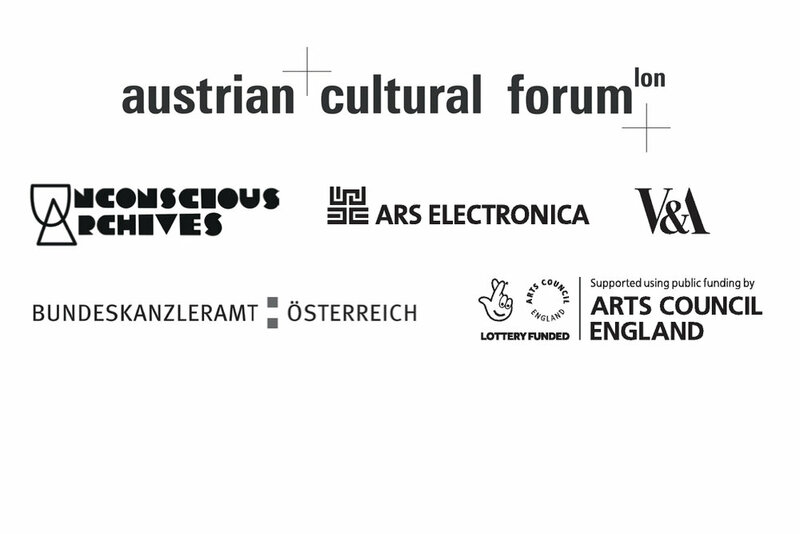 This project reflects on the activities of the Austrian Cultural Forum London’s public events programme focussed on new and innovative art in 2017 including Emotion + the Tech(no)body curated by Sally Golding as part of Unconscious Archives Festival 2017, and the Victoria and Albert Museum’s Digital Design Weekend. 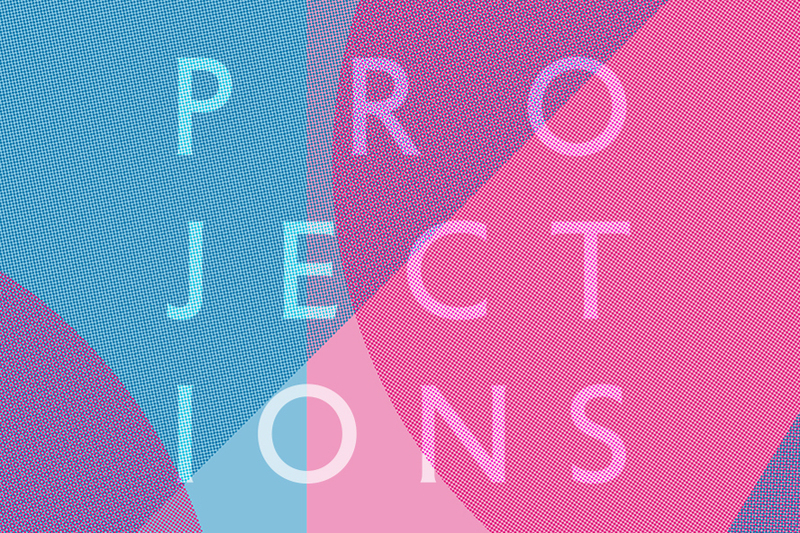 Excited to be selected to present a new immersive live audiovisual experience, specifically tailored to respond to the parameters of the cinematic space for Tyneside Cinema's artist film 'Projections' series. 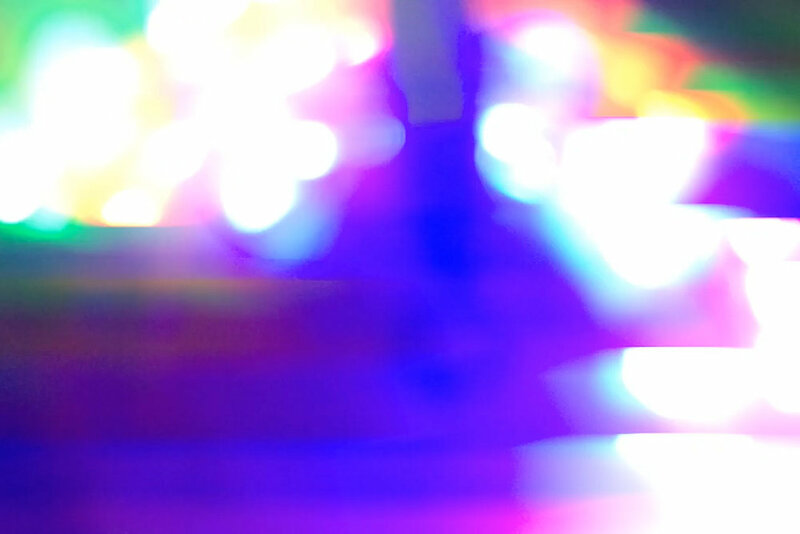 Decompression will feature generative AV systems and a club meets cinema soundscape. A collaboration with UK electronic musician and creative technologist Spatial coming up in 27th September 2018. Details on the event here and read the Tyneside Cinema news announcement of the full programme here.